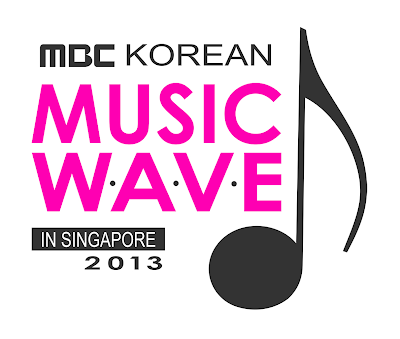 Singapore, 4 October 2013 – Girls’ Generation’s sub-group TaeTiSeo (also known as Girls Generation-TTS) members - Taeyeon, Tiffany and Seohyun - will be joining the biggest K-pop concert of the year - “Starhub presents MBC Korean Music Wave in Singapore” - as the official MCs. TaeTiSeo is the first official sub-unit of top South Korean girl group Girls’ Generation formed by S.M. Entertainment in 2012. The group’s name is made up of the first syllables of Taeyeon, Tiffany, and Seohyun and this name has the letters "T" and "S", which have distinct sounds, giving a strong vibe of the team and also lets the fans recognize the members instantly. Jointly organized by one of South Korea’s biggest broadcasters, Munhwa Broadcasting Corporation and Singapore-based Fatfish Entertainment, Music Wave is the largest ever multi-band K-pop concert and the first of its kind in Singapore. Taeyeon, Tiffany and Seohyun will hold the all-important role of being MCs for this 3-hour extravaganza. Super VIP packages for Music Wave has already been sold out, but tickets ranging from RM440 to RM960 can still be purchased online at Redtix and MP Travel now, or from Ticketcharge from 16 Oct onwards, so grab them today to avoid disappointment. MBC Korean Music Wave in Singapore 2013 is a first-of-its-kind large-scale K-pop concert to be in Singapore at the scenic Gardens by the Bay. The event is jointly organized by one of South Korea’s largest broadcaster, MBC, in partnership with Singapore-based Fatfish Entertainment Pte Ltd.